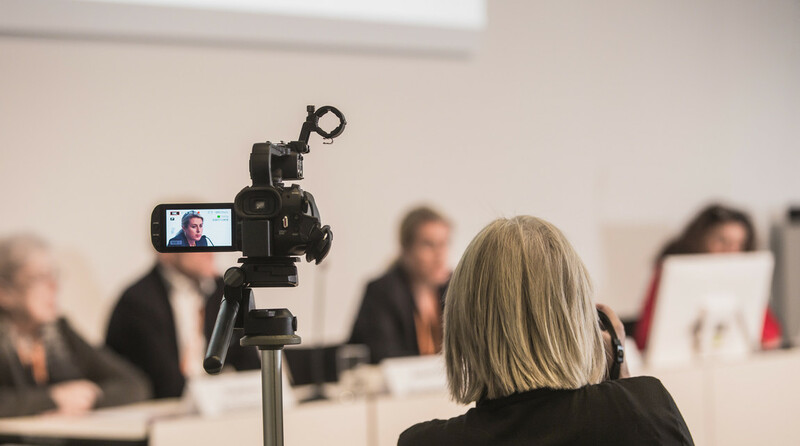 As a journalist you can attend the DGPPN Congress in Berlin for free. This will give you direct access to information about the latest developments in the field of psychiatry, psychotherapy and psychosomatics. If you have any enquiries before or during the congress, please contact our press office by email pressestelle@dgppn.de or telephone +49 30 2404772-11. We will be happy to assist you.